We have had a very busy summer, and we start today’s show by discussing a recap of some of our memorable summer moments working for the animals. Visiting Lakota reservation about their work in defense of the land. The Bunny Alliance is a grassroots animal liberation organization, working to build and strengthen activism within both the animal liberation and other social justice movements. The Bunny Alliance, along with Resistance Ecology and The Earth First Journal, embarked on the Fight or Flight tour, across the US. The tour was meant to help intensify The Bunny Alliance’s campaign against Delta Airlines (to end the transport of animals to be sent to laboratories), as well as to connect with the animal and environmental liberation communities. The tour was also planned to include Vancouver (unceded Coast Salish Territories), BC, as one of its stops, but unfortunately the activists were denied entry into Canada. Read their blog post on the incident here. 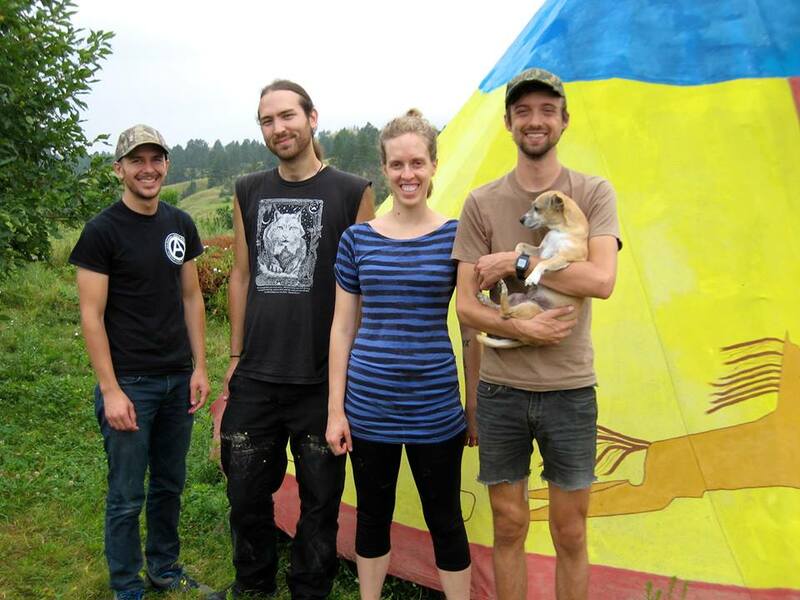 We speak with Amanda, of The Bunny Alliance, regarding the tour, their current campaigns and initiatives, as well as being detained at the border and the connections to activist repression. In the past several months, the social media world has been inundated with people proudly taking part in the ice bucket challenge. This is an online campaign for the ALS society, in which people are nominated to donate to the society and pour a bucket of ice water over their heads in a video to be publicized online. This campaign has received much criticism from both animal rights and other social justice perspectives, for the animal research aspect of the ALS Society, as well as questionable distribution of funds, drought, and the list goes on. As such, some people have created their own versions of the challenge. One that is turning into a growing movement is the disrupt speciesism challenge, by Direct Action Everywhere. This challenge asks individuals to disrupt spaces where speciesism, and violence towards animals, is normalized. 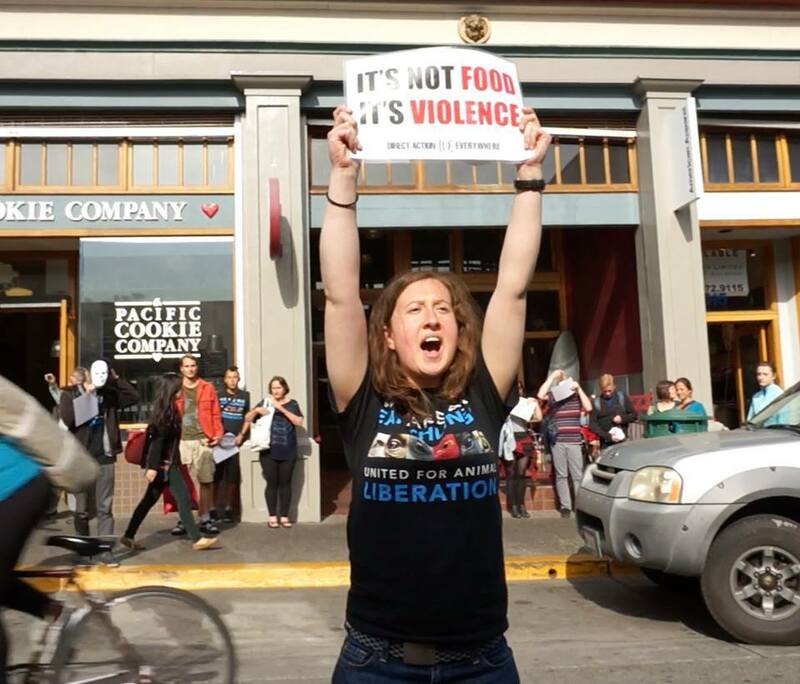 We speak with Almira Tanner, a local volunteer with the Vancouver chapter of Direct Action Everywhere, about this campaign, as well as some of the other recent local activity taken by this group.